Rupert is Partner of the Corporate, Mergers & Acquisitions, Joint Ventures, and Industrial and Intellectual Property Practices of Von Wobeser y Sierra. He has almost 25 years of expertise and advises mainly multinational corporations with regards to their investment in Mexico. His work is focused on international projects, specifically in aiding foreign companies establishing or consolidating their operations in the country. He has been a leading advisor in complex business transactions, including important transnational M&A deals. 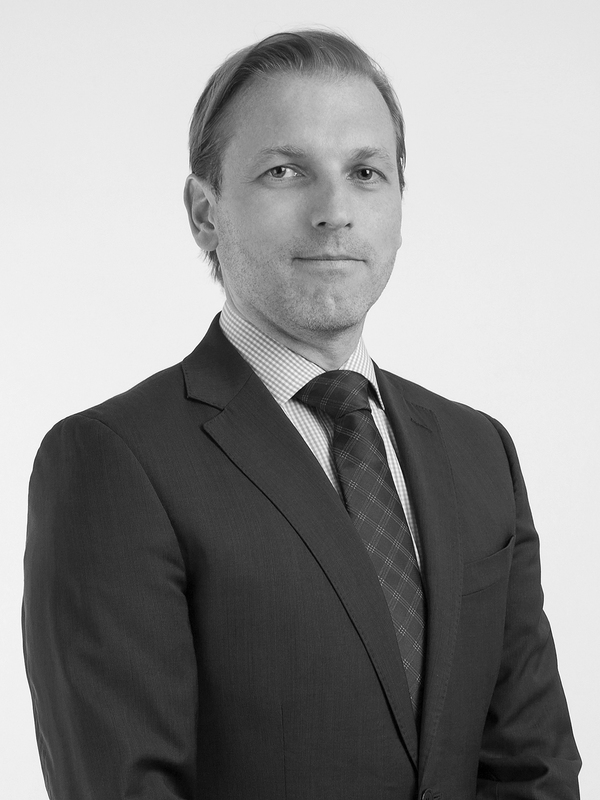 Rupert counsels a high-profile client base across Europe, particularly from Germany, Austria and Switzerland, due to his formation as an Austrian and Mexican lawyer with a unique legal perspective. His solid knowledge and comprehension of these different legal jurisdictions and their processes allows him to offer his clients, legal advice in Mexico that ensures business success through visionary, pragmatic and preventive legal strategies and solutions. In addition, Rupert is also Partner of the Industrial & Intellectual Property Practice and has comprehensive knowledge and concrete experience with the managing of multinational intellectual property portfolios. He has counseled clients in the launching of companies, brands and products. He also has been active in developing strategies in order to protect them against piracy and legal liabilities. Law Degree (J.D. equivalent) with a specialization in Business Law and European Union Law, Universität Wien, Austria. Postgraduate Degree in Industrial and Intellectual Property Law, Instituto Tecnológico Autónomo de México, Mexico City. Member of the German Chamber of Commerce. Member of the International Association for the Protection of Intellectual Property. Member of the American International Property Law Association. Chambers & Partners Global, Legal 500, Latin Lawyer 250 and IFLR 1000 among others.